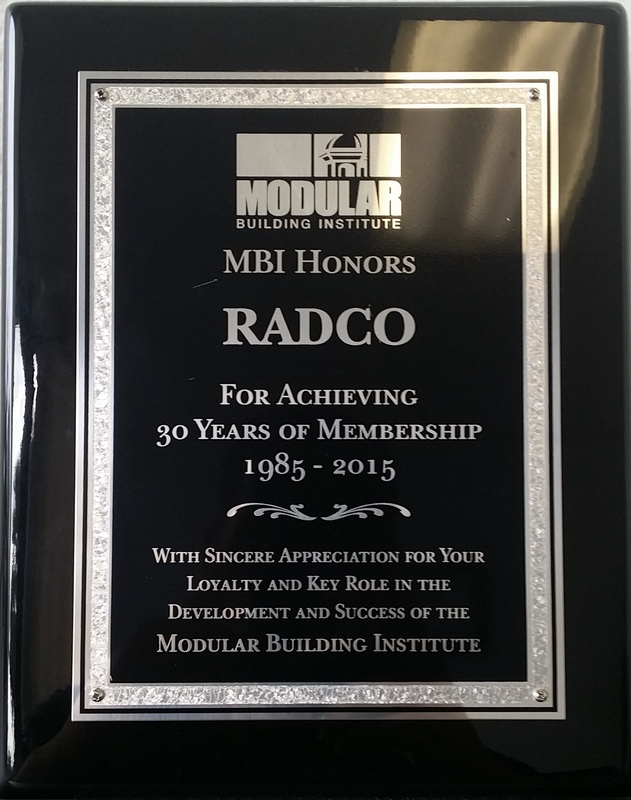 Modular Building Institute Awards RADCO – RADCO, Inc.
We’ve been honored by The Modular Building Institute (MBI) for 30 years of continuous active service and membership. RADCO recived this distinguished award at this year’s World of Modular Annual Convention & Trade Show held in Las Vegas, NV. 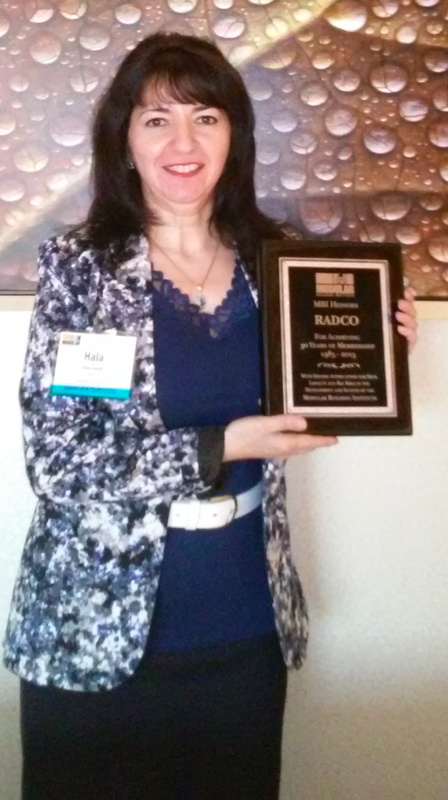 Receiving the award on behalf of RADCO was Hala Jawad, Vice President of Plan Review Services.